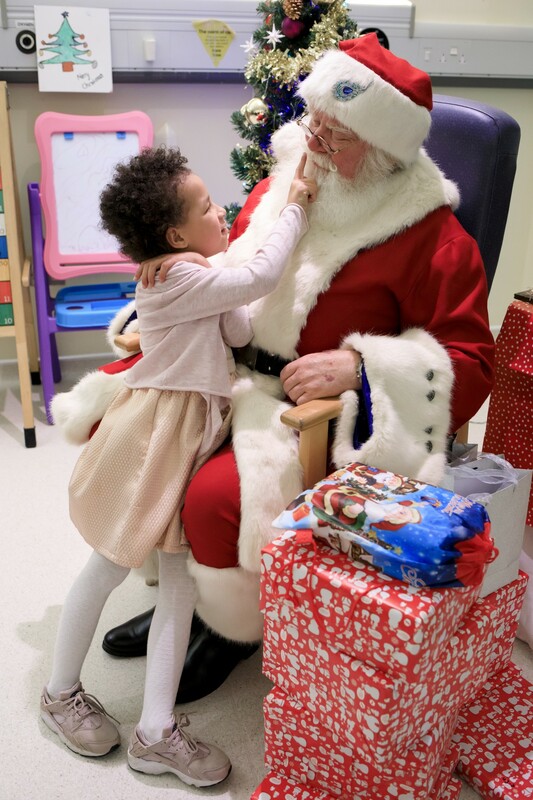 Last Christmas, we teamed up with The Sun on Sunday to bring some much needed Christmas joy to the many children with cancer in hospital over Christmas. Christmas is usually a wonderful time of year filled with family, friends, and festivities. Sadly, thousands of children spend their Christmas in hospital, feeling sick from their cancer treatments. Children like Bella-Rose, who has now completed her treatment, but spent three Christmases in hospital battling cancer. 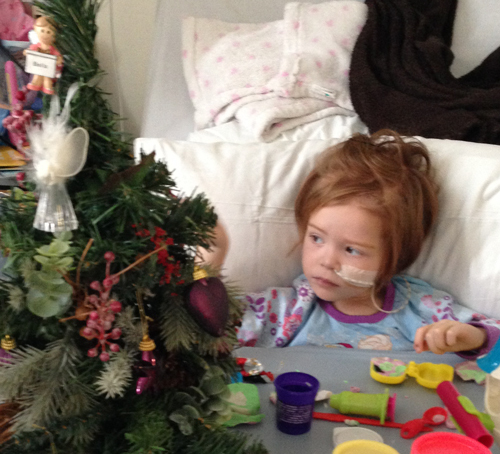 Her mum, Abbie, remembers the joy on Bella-Rose’s face when some Christmas presents were delivered to their ward. She remembers how Bella-Rose’s new dolls brightened her Christmas at such a difficult time. Dylan was admitted to hospital just before Christmas last year but, thank goodness, was sent home in time to spend Christmas with his family. 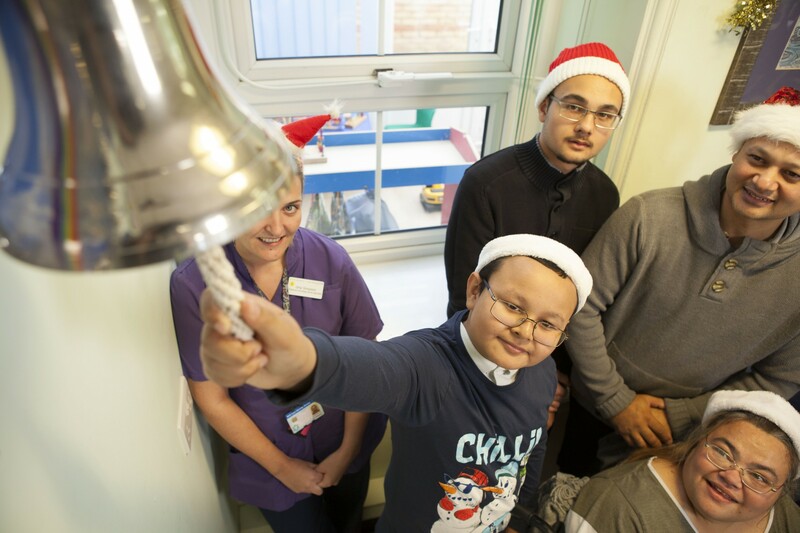 And better still, we’re thrilled that Dylan finally got to ring the End of Treatment Bell this September. 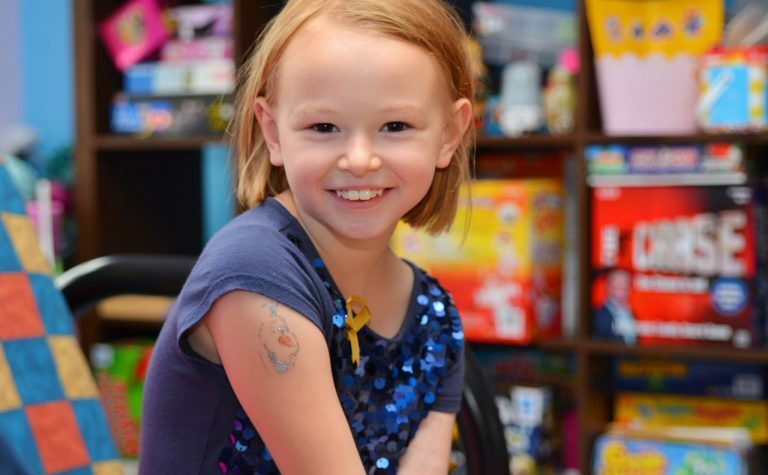 Bella-Rose was diagnosed with acute lymphoblastic leukaemia when she was three years old. After more than a year of treatment Bella suffered a relapse. But now, 4 years later, Bella-Rose is a healthy young girl – and able to spend Christmas at home with her family. Watch Bella-Rose and her mum Abbie tell their story. "15 December 2012: Bethan spiked a temperature and was admitted to hospital. We were sent home at 7pm on Christmas Eve, with a very flat Bethan. We had to go back in on Christmas Day for more antibiotics. It was a very sad Christmas for us all." Bethan's mum Lynne. Help keep families together this Christmas. 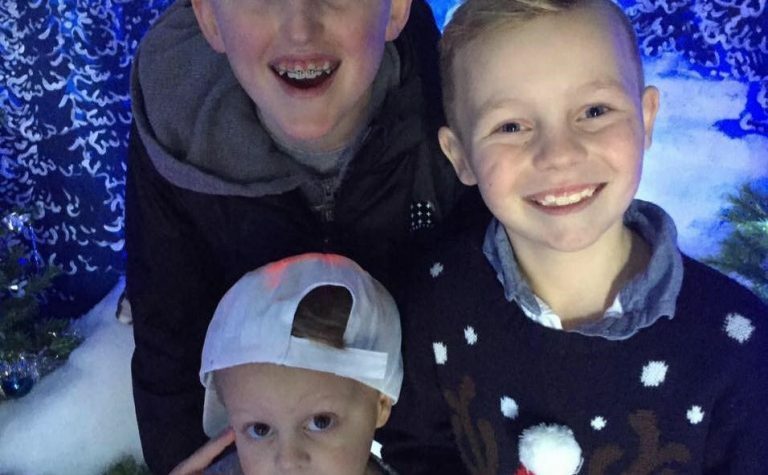 "Christmas should be about family, but Luke’s very first Christmas was about cancer. Today I am asking for your help, to create better treatments and to fund projects that will support other children like my Luke. " Luke’s mum, Claire. "Ollie was discharged on Christmas Eve, so we were able to spend Christmas all together at home as a family. On Christmas night we found out we were expecting a baby! 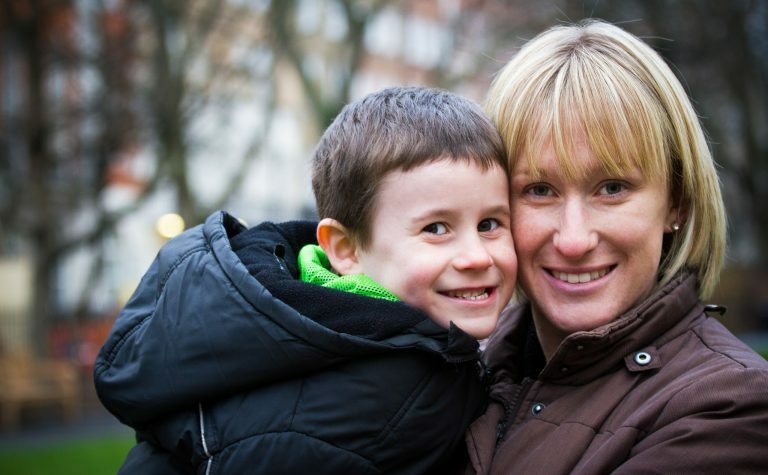 Ollie had a new line fitted in January and chemotherapy recommenced." Ollie’s mum, Emma .